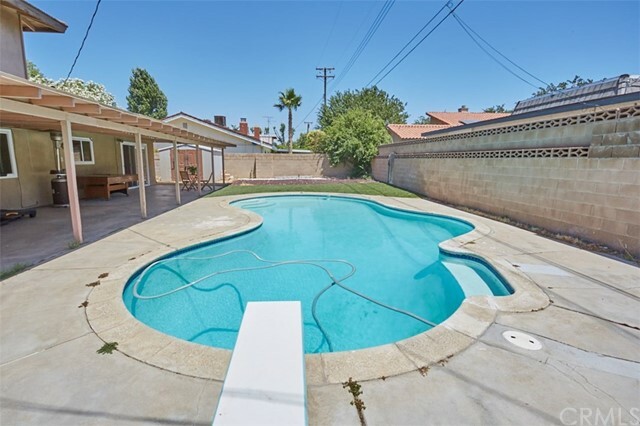 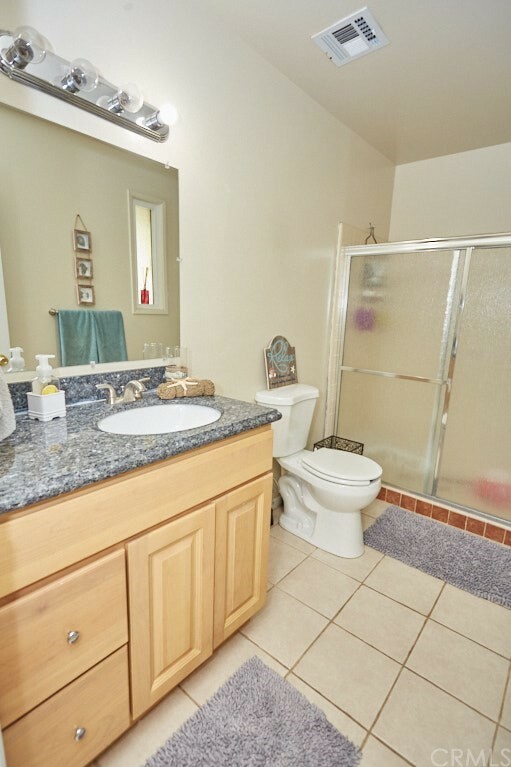 3 Br, 2 Bath POOL HOME located in a great neighborhood! 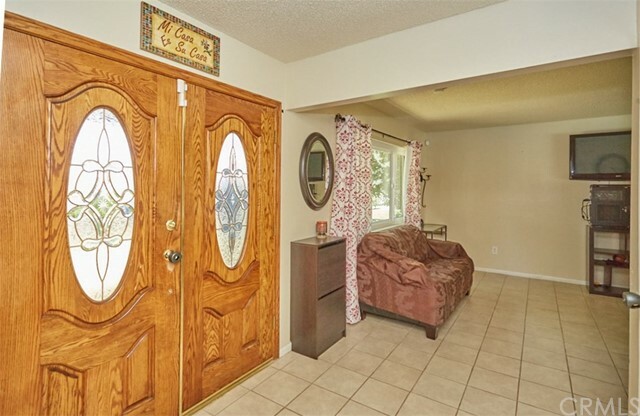 NEWER DUAL PANE WINDOWS throughout the home and NEWER SLIDING DOORS. 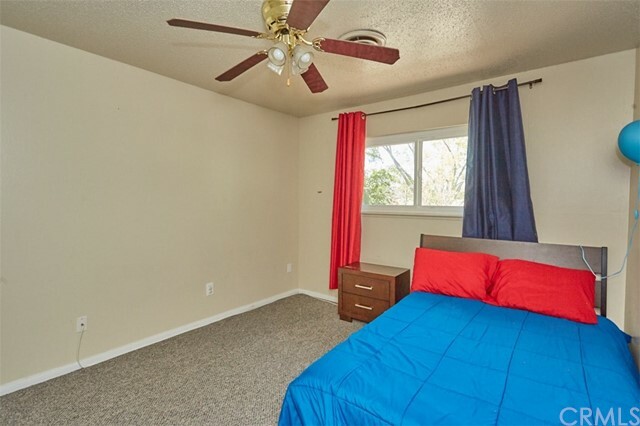 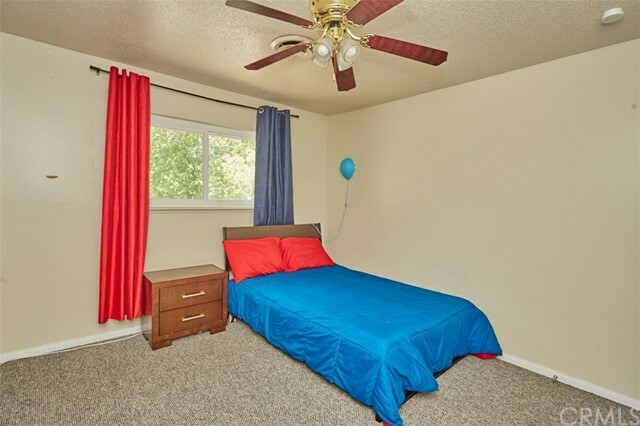 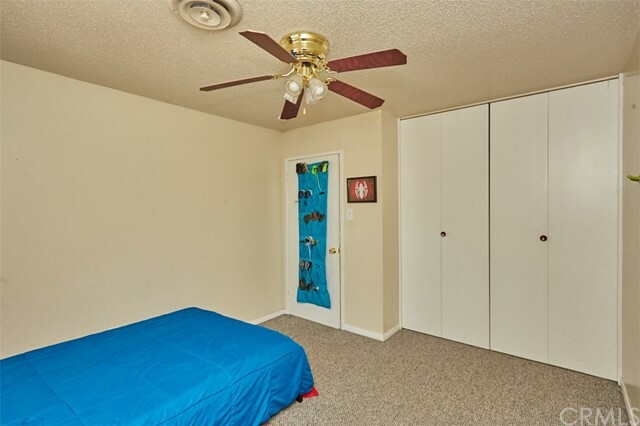 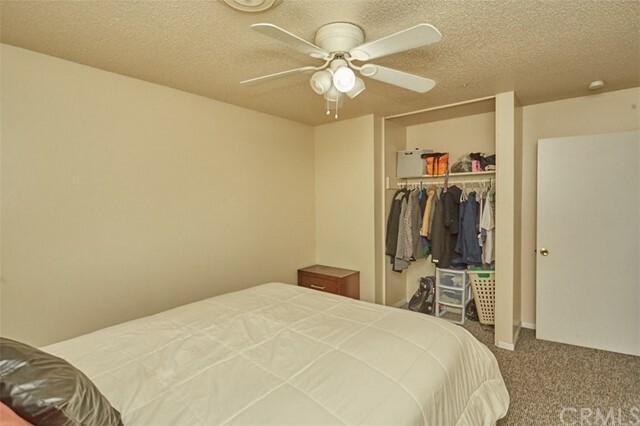 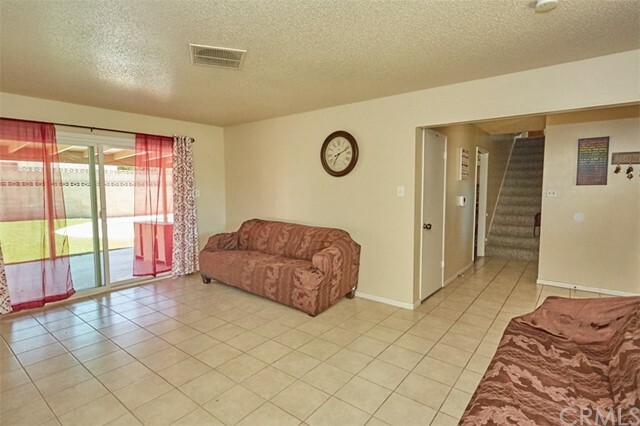 House has a separate living room, which could potentially be used as the 4th bedroom. 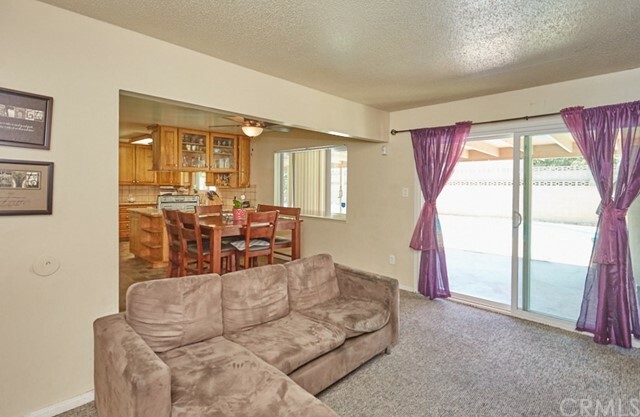 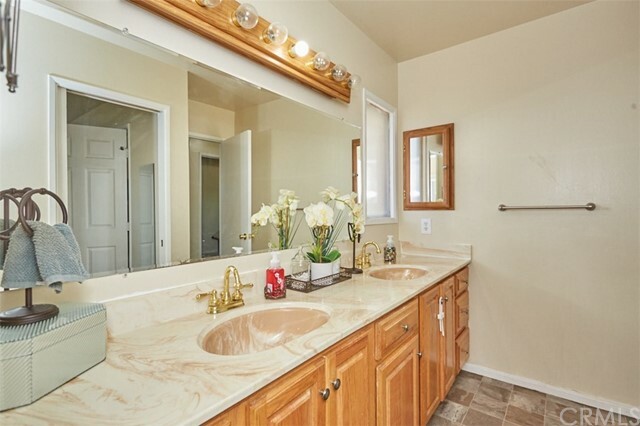 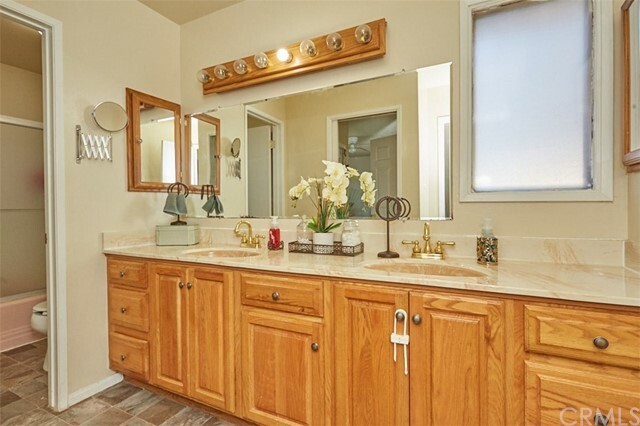 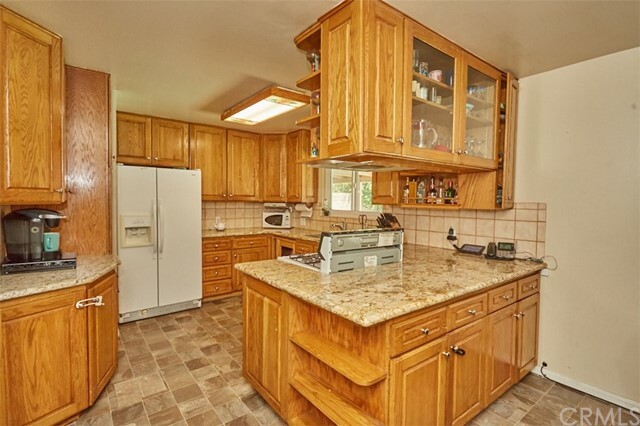 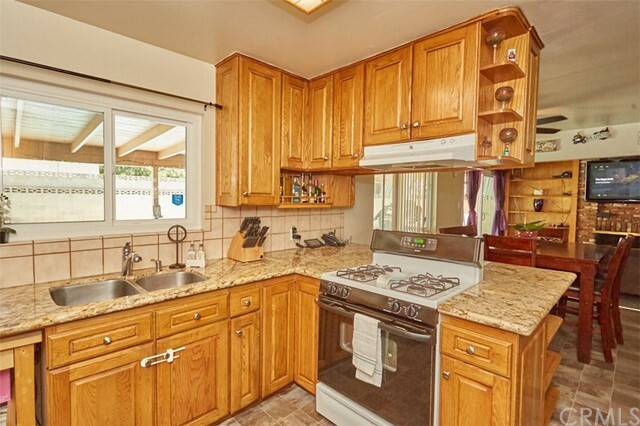 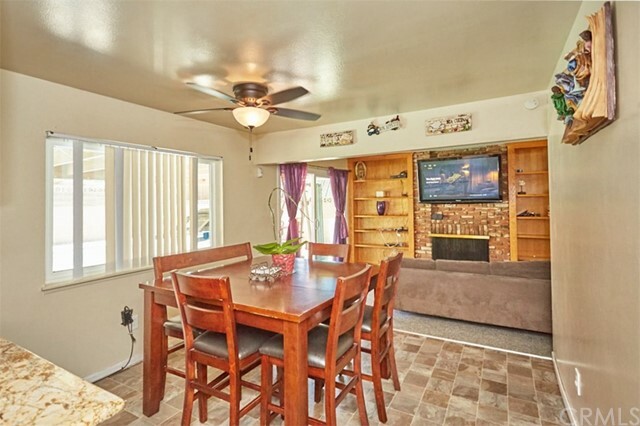 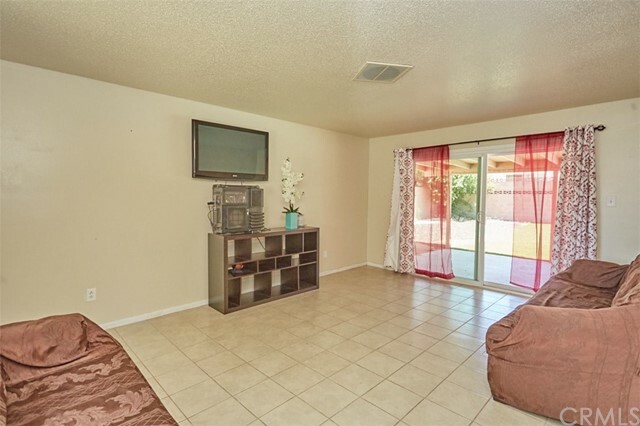 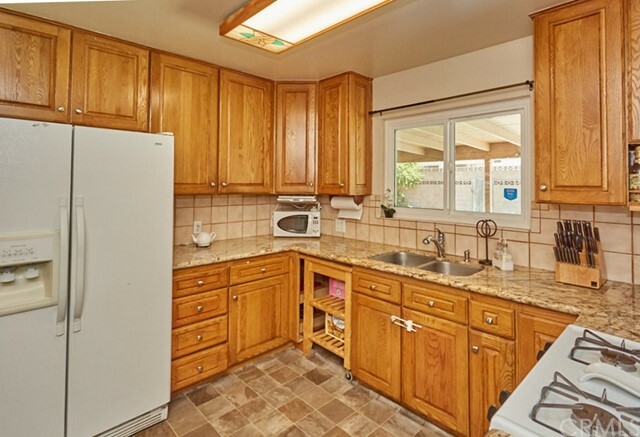 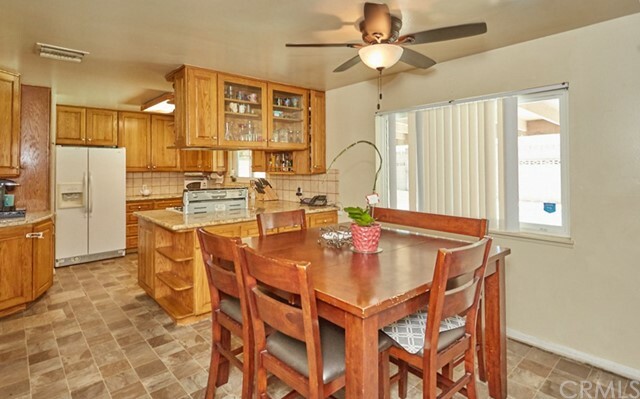 Spacious kitchen with granite countertops & oak cabinetry which opens to the family room. 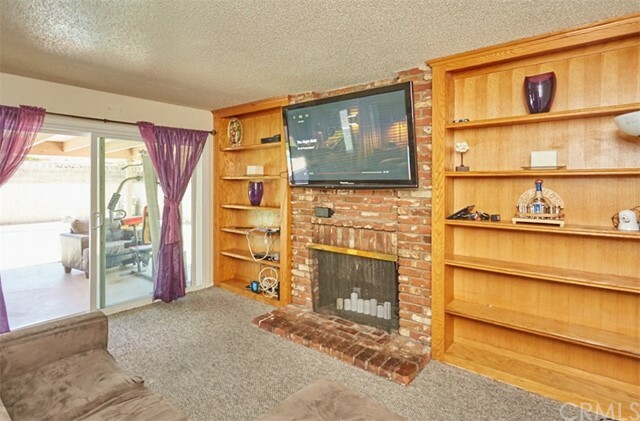 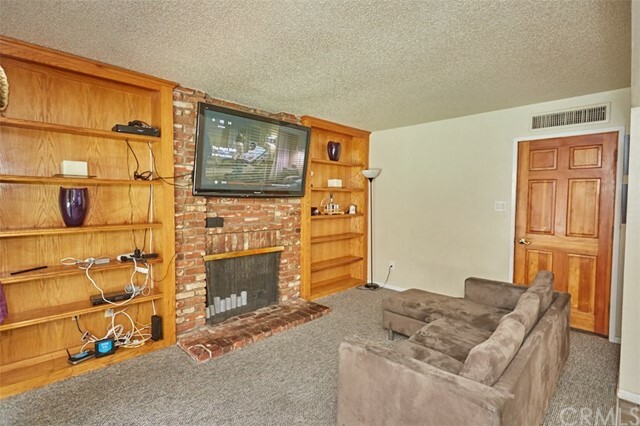 Cozy family room features floor-to-ceiling brick fireplace, built-in bookshelves, and a newer sliding door leading to a beautiful backyard. 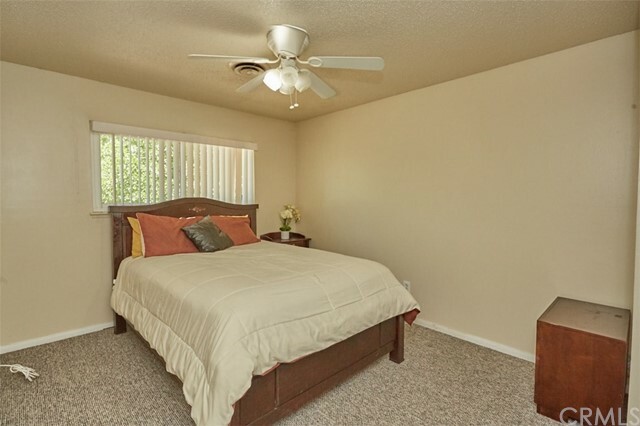 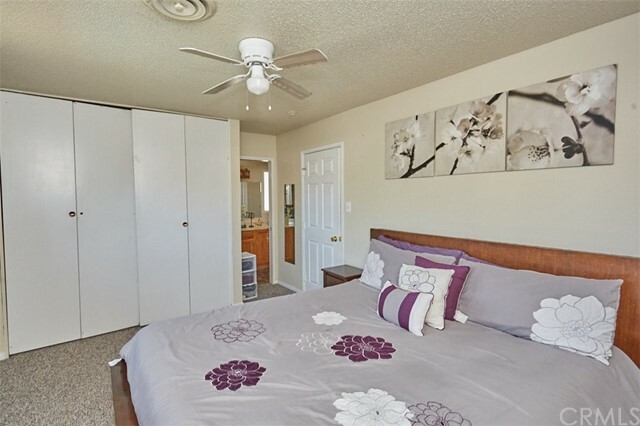 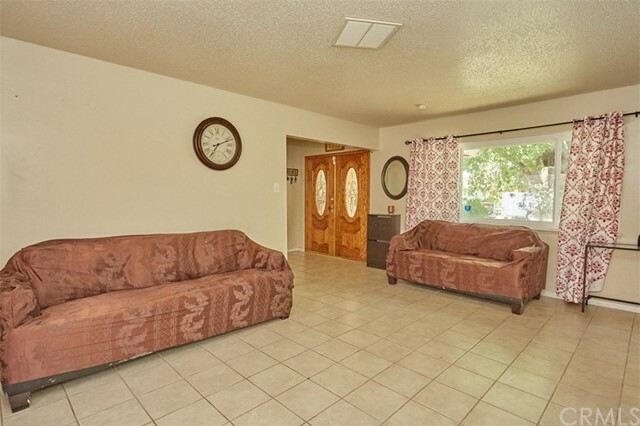 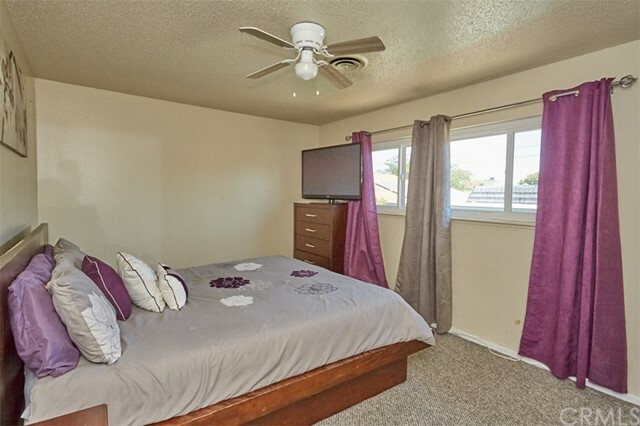 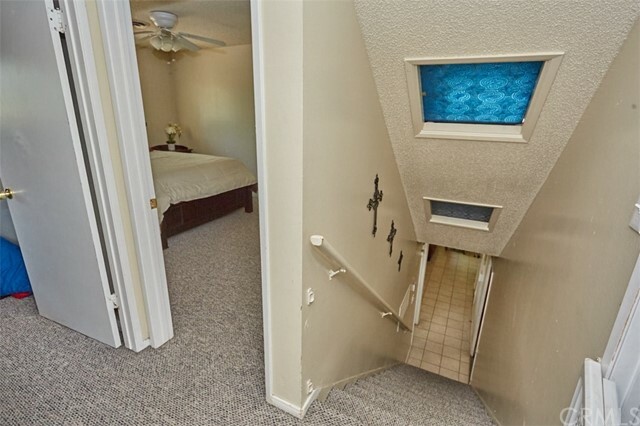 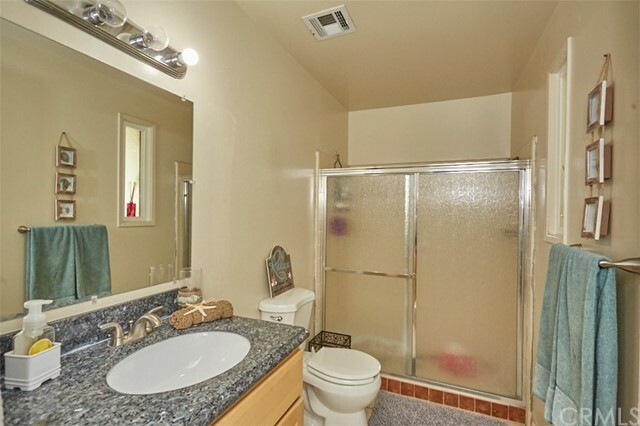 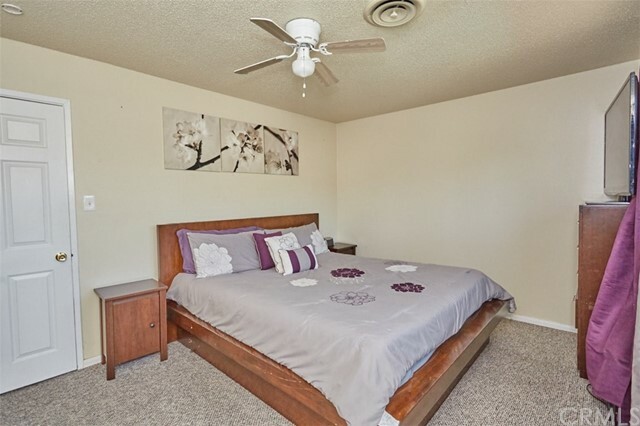 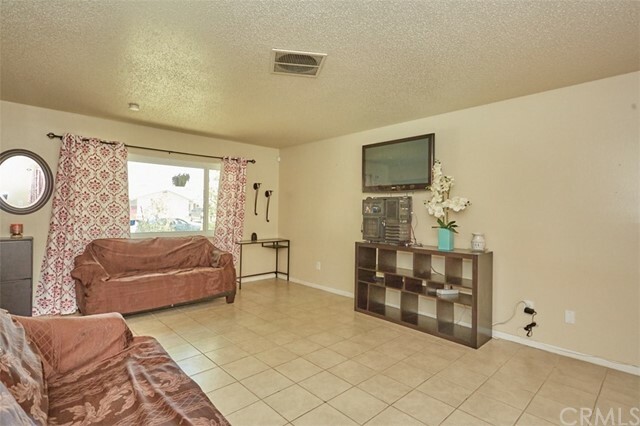 This home has a tile roof and central A/C. 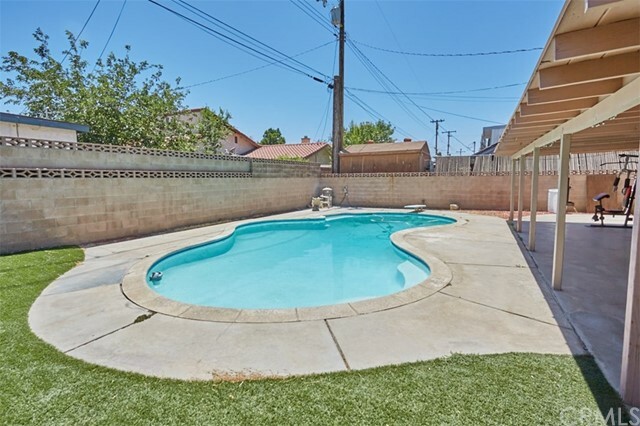 Sparkling pool just perfect to beat this summer heat! 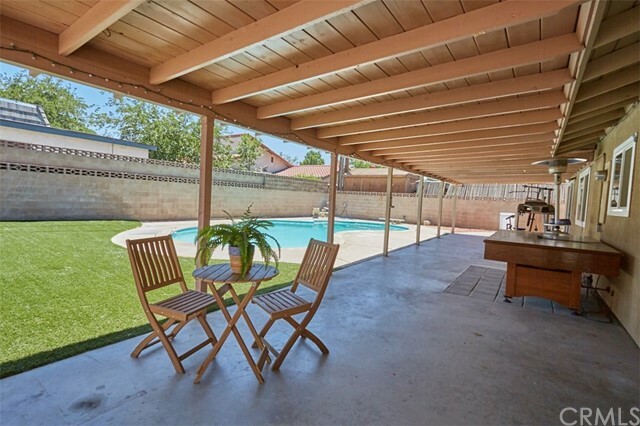 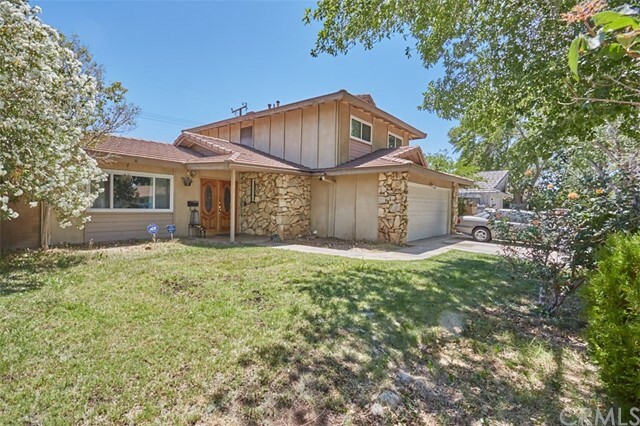 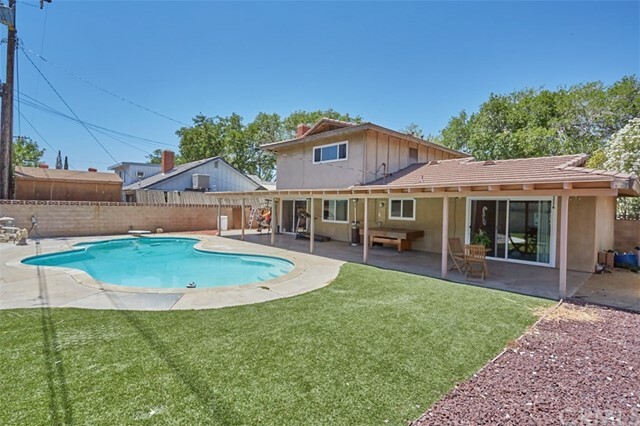 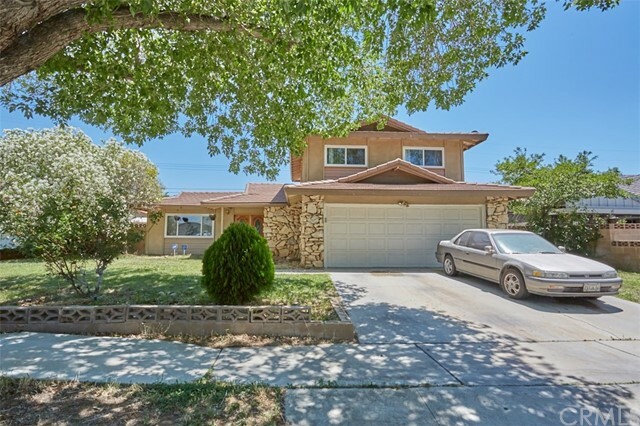 Water efficient backyard with an oversized closed wood patio and block walls throughout.